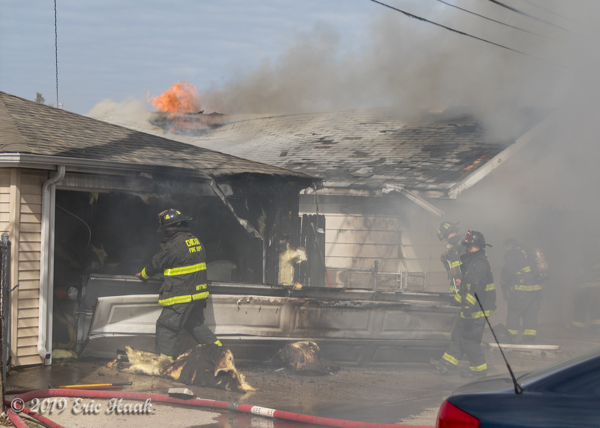 The Winnebago County Coroner says a 56-year-old woman was killed in a fire Friday morning in the 800 block of 18th Street, not far from Churchill Park and Keith Creek just before 3 a.m.
Rockford fire officials say after arriving, they could see smoke and flames coming from the outside. Five minutes after arriving, they went inside, where they found the victim. She was taken to the hospital, where she later died. 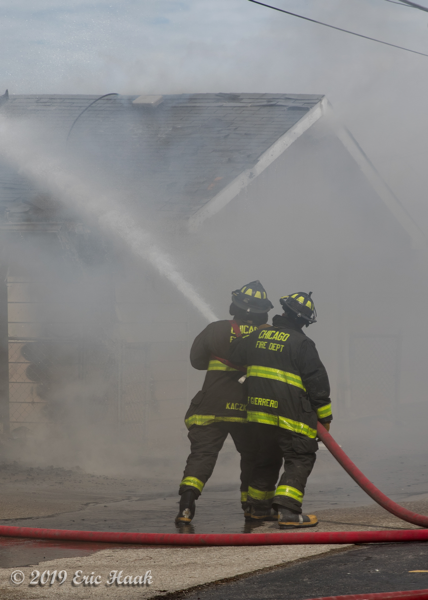 Three dogs also died in the blaze. 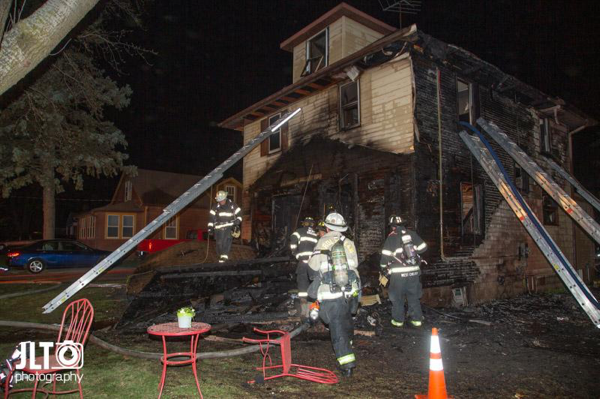 Bergsten says the fire only took 30 minutes to extinguish, and that the cause is still under investigation. 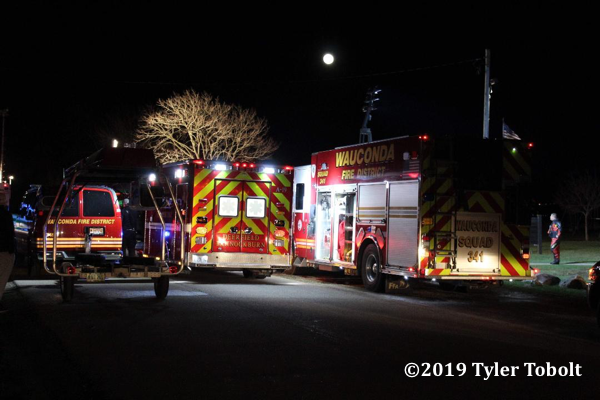 Wauconda Requested a dive Box Alarm for a rescue at Bangs Lake. 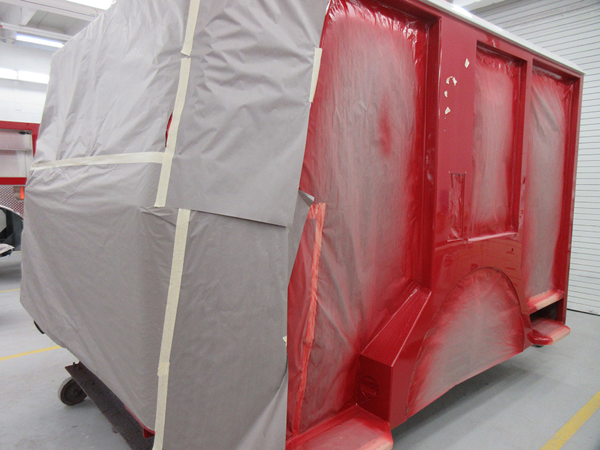 After two hours into the incident it was turned into a recovery. 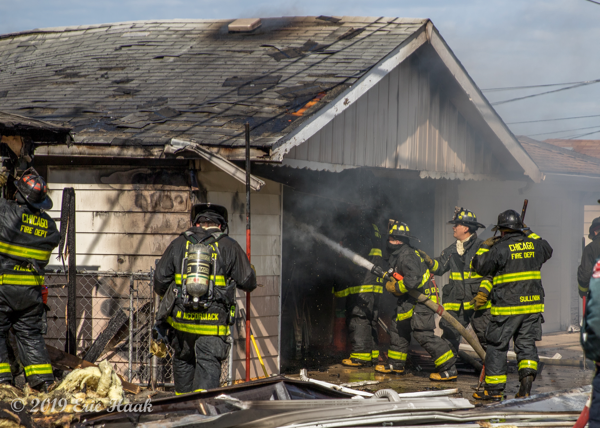 Here are some photos from the scene. 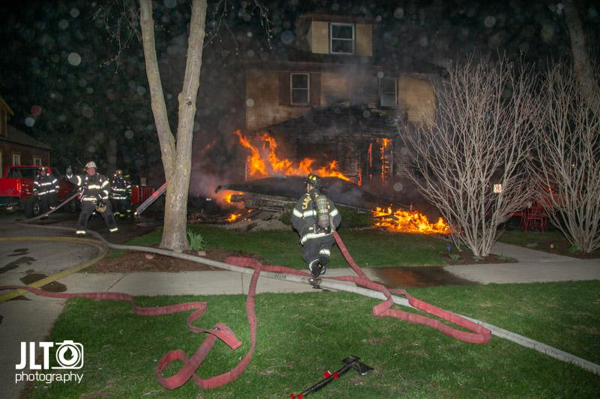 Divers and sonar technicians were looking for a 9-year-old boy in Bangs Lake in Wauconda Friday night. 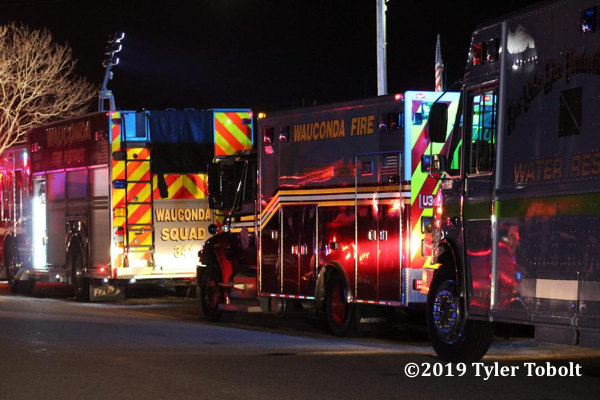 Wauconda police said they were called to Lakeview Villa Beach at about 7:20 p.m. for a water rescue. A 10-year-old boy and 9-year-old boy had been on the lake in a paddleboat, they went into the water and screamed for help. Nearby fishermen were able to pull the 10-year-old out of the water before emergency crews arrived. 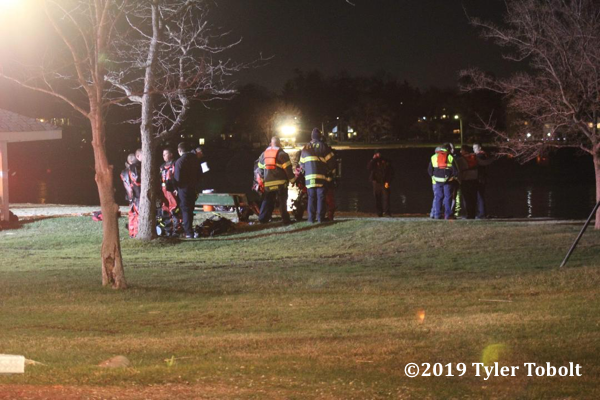 Rescuers were still searching for the 9-year-old boy as of 9:45 p.m. Police said high winds and rough water carried the boy out towards the center of the lake. 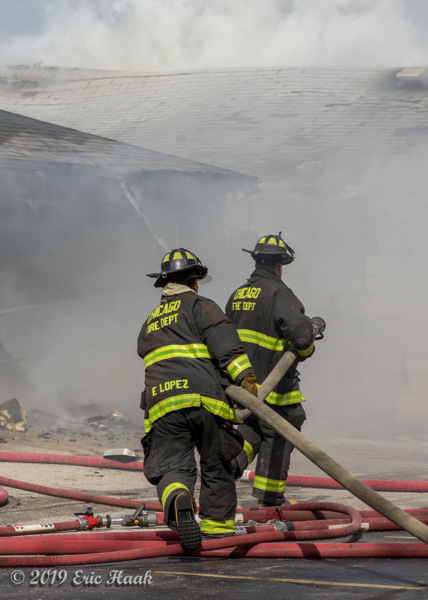 Fire officials said that 15 divers and a group of sonar technicians from both the Wauconda Fire Department and other nearby fire departments continued to search for the boy. 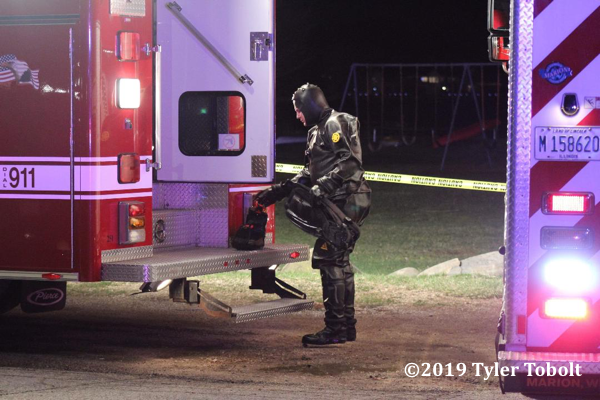 Fire officials said the 10-year-old boy did not sustain any life threatening injuries and that divers and sonar technicians would likely continue to search until midnight. 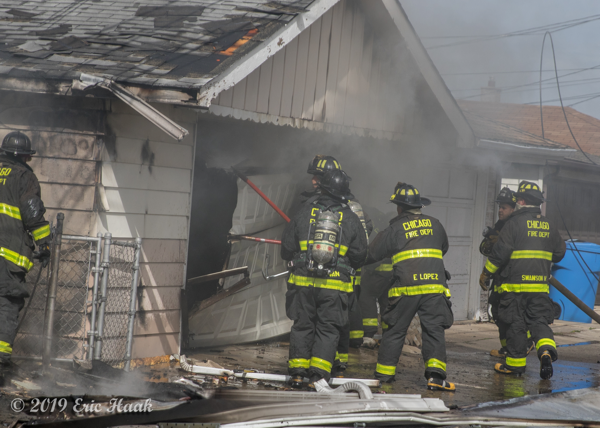 A windy day in Chicago on Friday (4/19/19) led to a primary power line coming down on top of garages in the 6200 block of West 64th St. 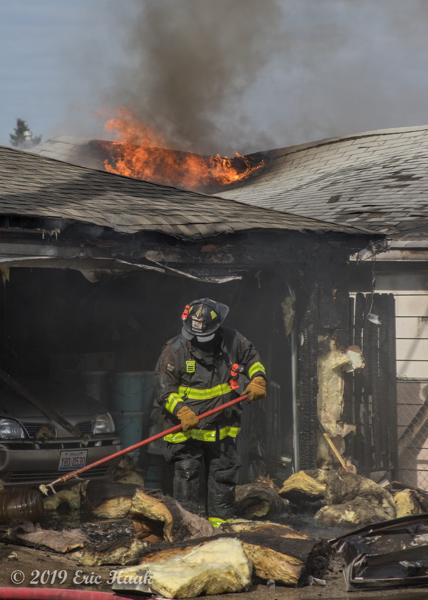 The live wire ignited two garages and companies had to wait for power to be cut before going to work. 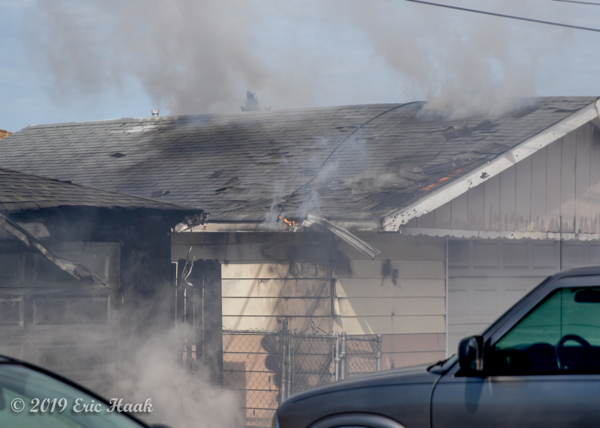 The power was cut just as the roof began to get going and the fire was extinguished before it could extend to any other exposures. 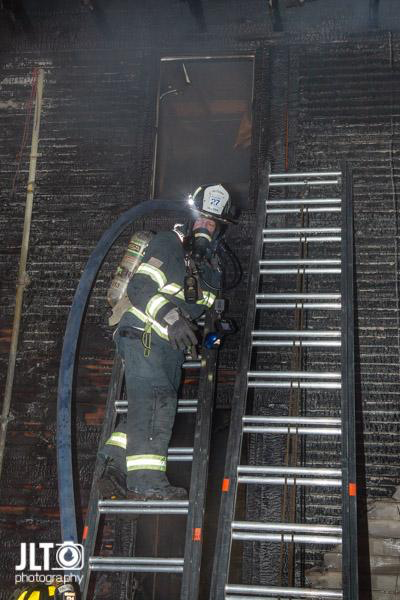 Engine 65 and 127 worked this incident because Engine 32 was committed on a prior incident. 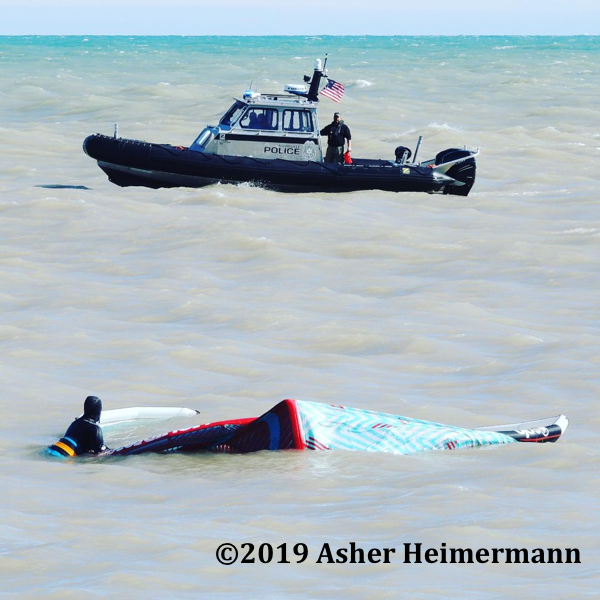 The Milwaukee Police Department, Milwaukee Fire Department, and the U.S. Coast Guard responded to a report of a kite surfer in distress Friday afternoon in Lake Michigan near McKinley Beach. Officers were able to successfully rescue the man who did not appear to be seriously injured. 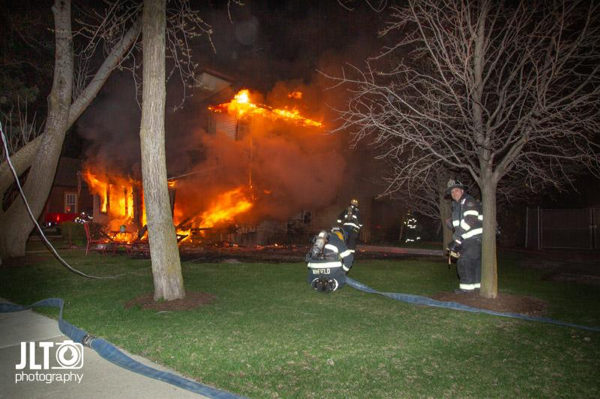 We want to thank the Village of Oak Park Fire Dept. 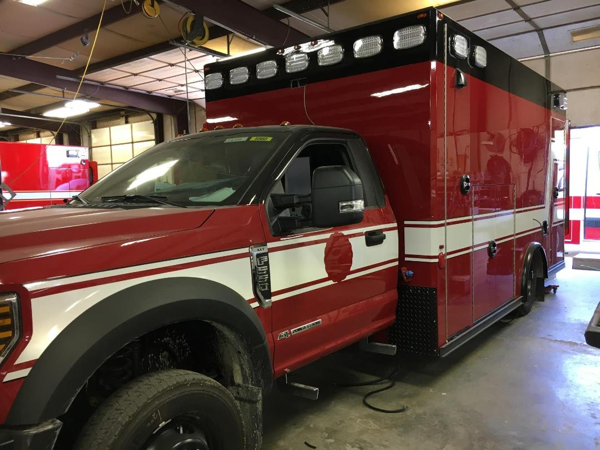 (IL) for the recent order of a new Pierce Enforcer Pumper! 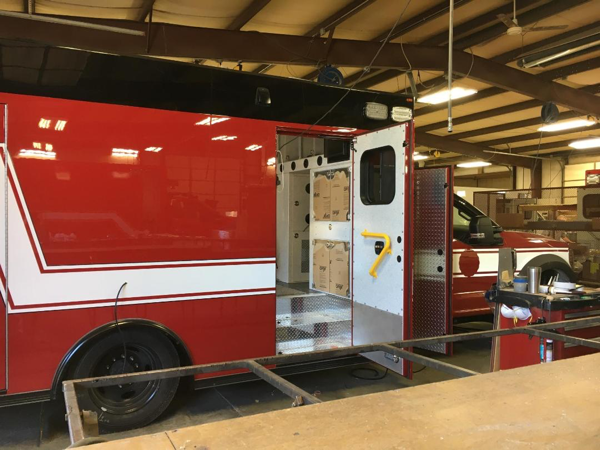 Thank you for choosing Pierce Mfg and Global Emergency Products! 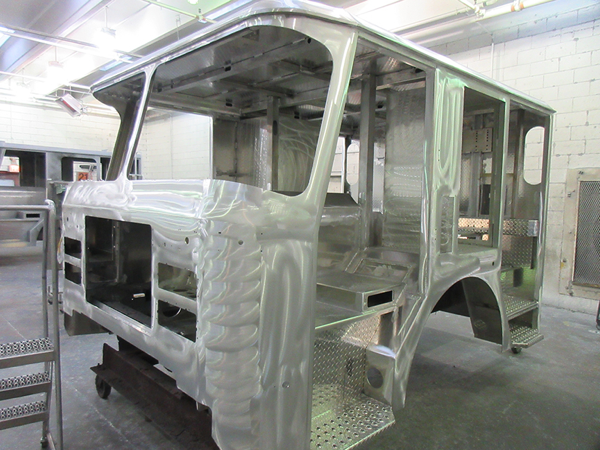 Please see the attached photos of our Type 1 Super Warrior on a Ford F550 4X4 in production at Osage Ambulance. 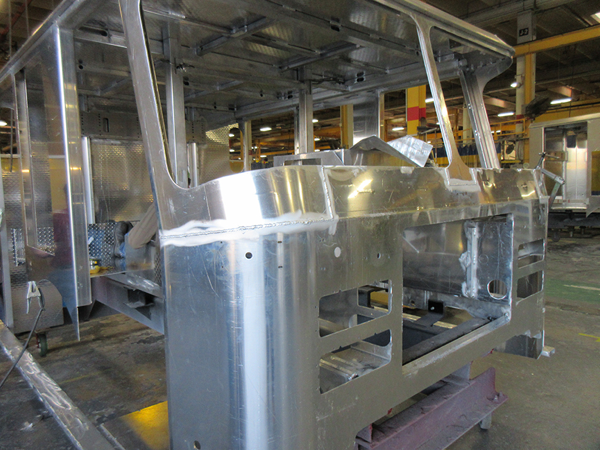 This rig will run as Ambulance 44, Job # J2716. 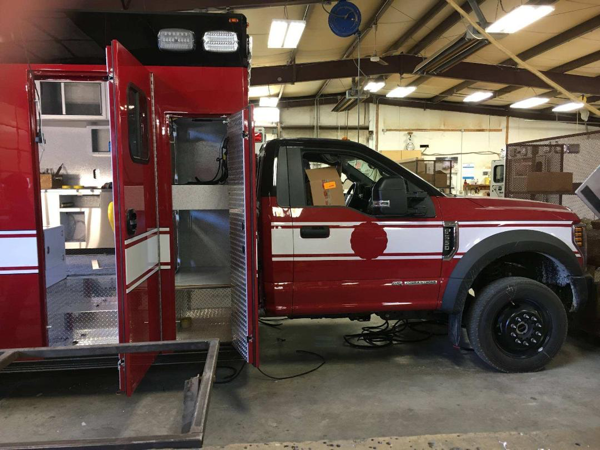 Fire Service, Inc. would like to congratulate Chief Peter Chiodo and the Schiller Park Fire Department on the delivery of their 2019 Ford E450 Type III Wheeled Coach ambulance. 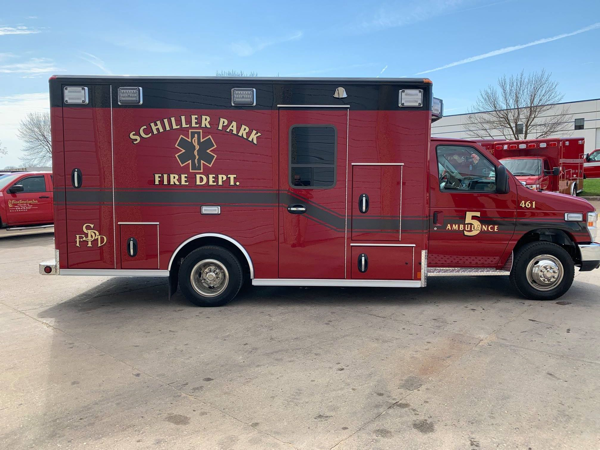 This is the second Wheeled Coach purchased by the Village of Schiller Park. 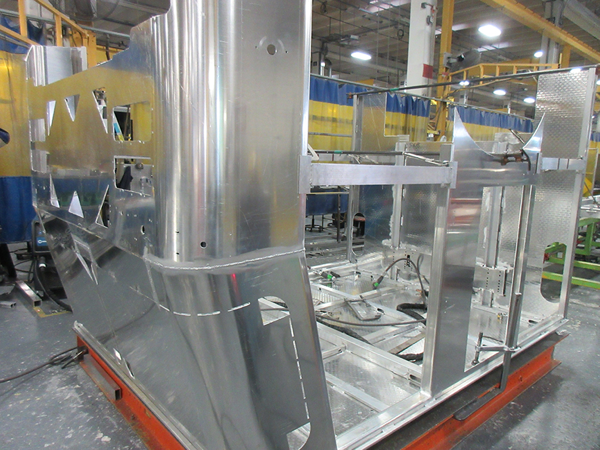 This custom unit was designed around the needs of the department to maintain continuity of services. 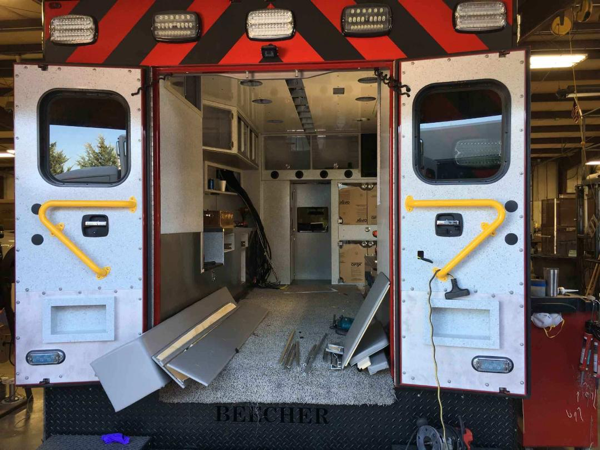 Interior accommodations include a Stryker Power Load system, IMMI Per4Max restraint system, Comp E medication lock system, Technimount SAE J4034 compliant cardiac monitor mount, Change Notice 10 custom cabinetry, Paramedic Design acrylic organizer, and the Cool Bar HVAC climate system. 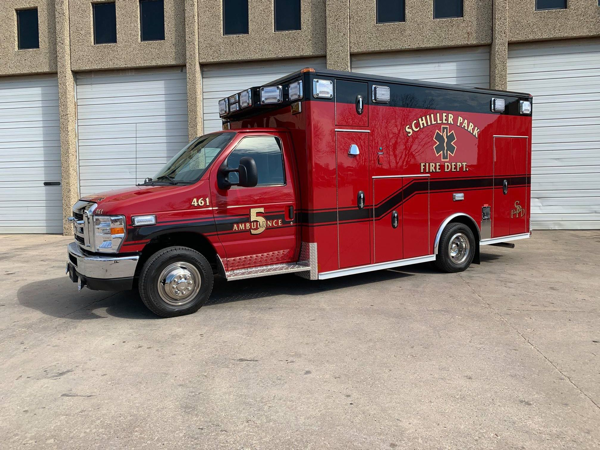 With Whelen warning and scene lights, a Federal E2QB siren, a highly reflective graphics package, and a Roscoe Dual Vision event recorder, the Schiller Park Fire Department paramedics stand ready for every opportunity to provide their high level of care. 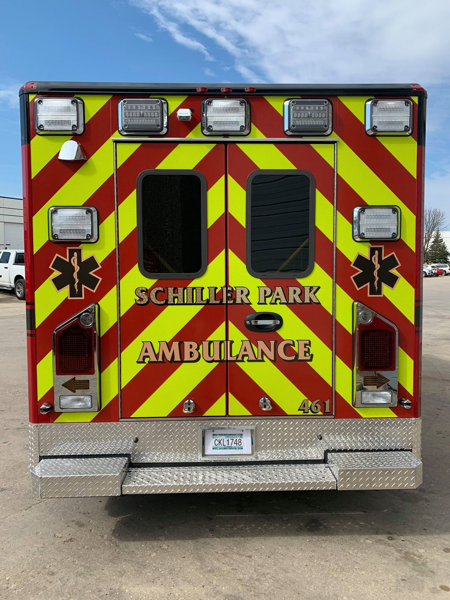 Schiller Park is a new and satisfied member of the Fire Service, Inc. family. 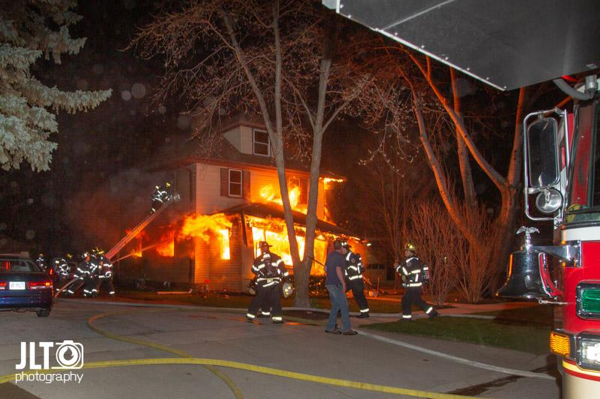 A man died and another was transported to a hospital after a house fire in West Chicago Wednesday night. 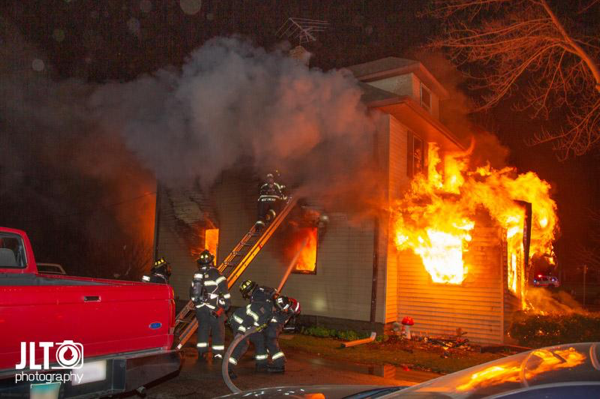 Three people were in a three-story house in the 100-block of West Grand Lake Boulevard in West Chicago when a fire broke out at about 10 p.m. Wednesday night. 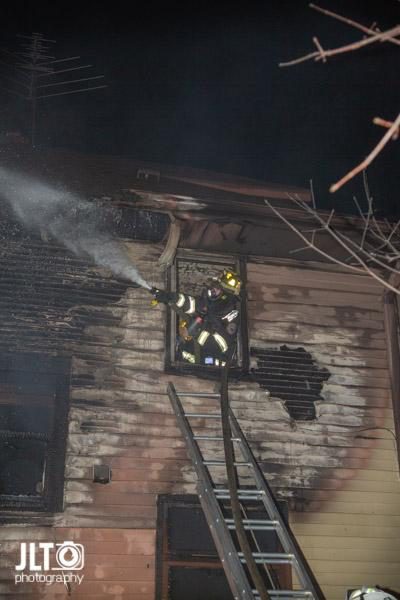 Fire officials believe the fire began in the front of the home and was made worse by the wind and open windows. 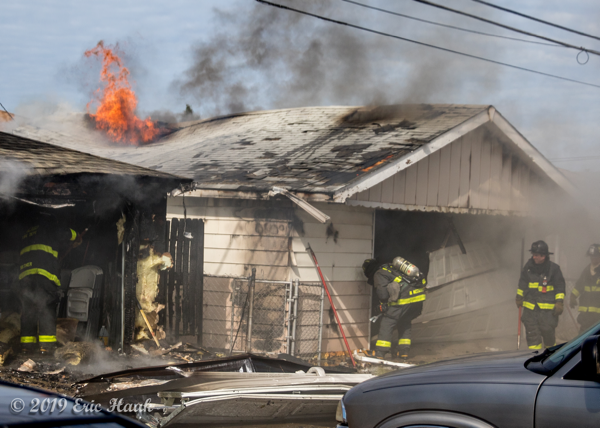 The porch collapsed and the rest of the home was destroyed. 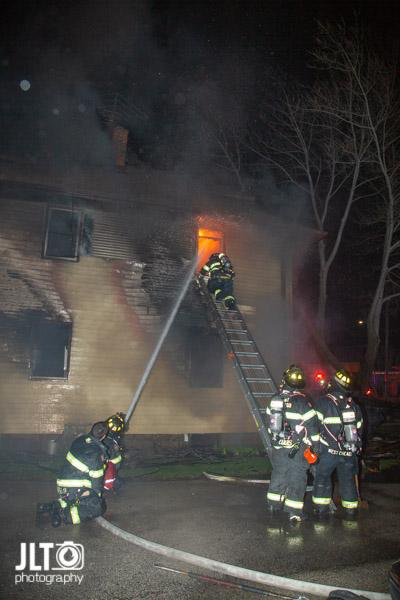 Firefighters were able to get a 92-year-old man from a second floor bedroom to safety. He was taken to a local hospital. His ex-daughter-in-law who lives with him got out on her own. 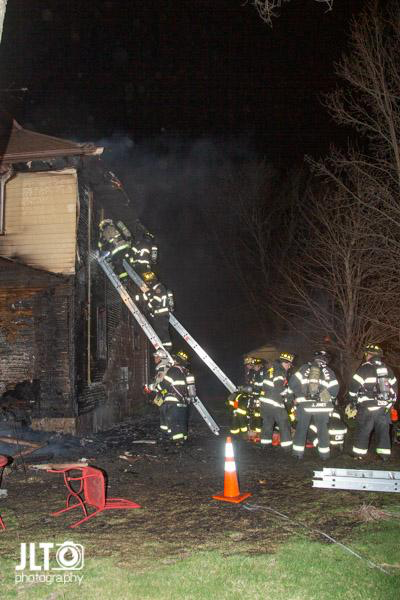 The woman’s 53-year-old boyfriend died in an upstairs bedroom. 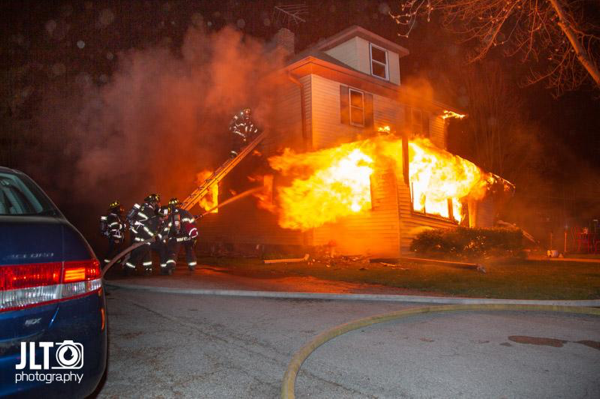 Someone driving by the house saw it on fire and started banging on the doors, but by that time the flames had a head start. 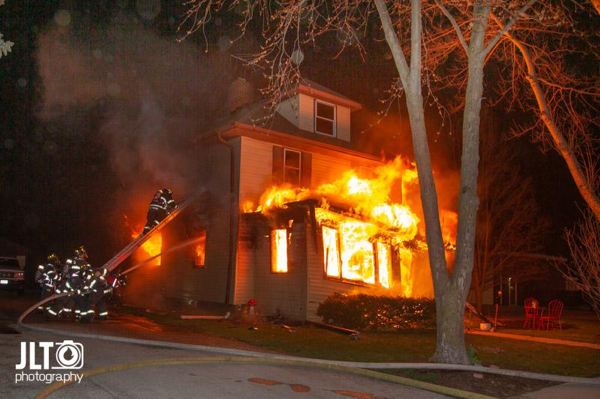 The DuPage County Fire Investigation Task Force is listing the cause of the fire as undetermined because at this point they cannot rule out an electrical cause. They do not believe it is suspicious. 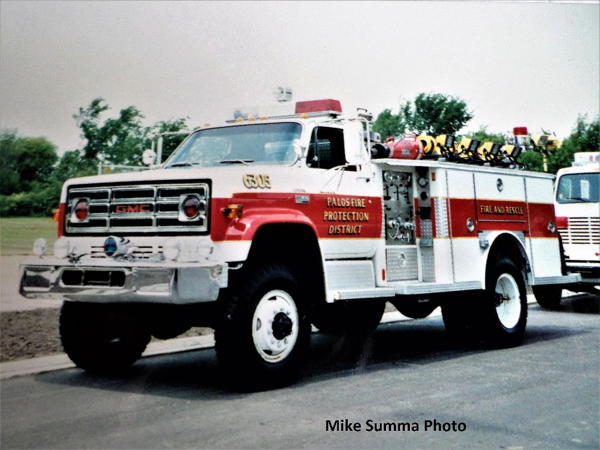 For TBT-The Palos FPD’s Squad 6305, 1977 GMC/E-One 250/500.